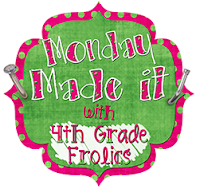 I am linking up to Tara's "Monday Made It" once again. I added a simple label to the outside of some index card boxes to keep my Math Flash Cards inside, and they fit perfectly inside these little boxes. =) I also made boxes for my Flash Cards about the 50 states and presidents. The Flash Cards were from Target's Dollar bins. It is always so great to find things from there! 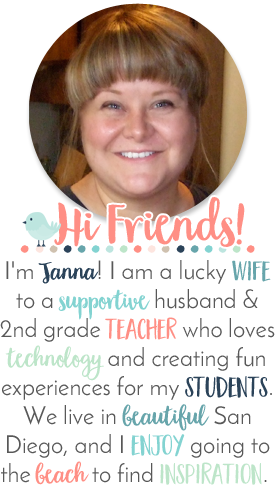 The other (Safari Make a Ten, Go Fish) from Melanie from her "TPT Store," it is another free download, and a cute way to review or for some of my newcomer kids to play. Oh I love math games! I am your latest follower. 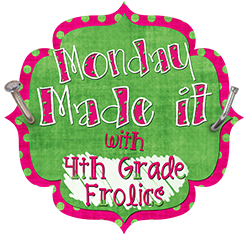 I would love to have you come and visit my blog--i am giving away a laminator! Thank you for following me; I followed yours as well. I will be back to check it out; I love all of your creative ideas! Love how you used the boxes to organize cards! I found you through the linky. Glad I did! Thanks for following me Megan. I just followed your blog too. 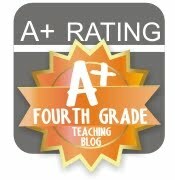 Your blog is wonderful; I love your lesson planner and your curtains are so adorable. I will be back to visit your blog often.